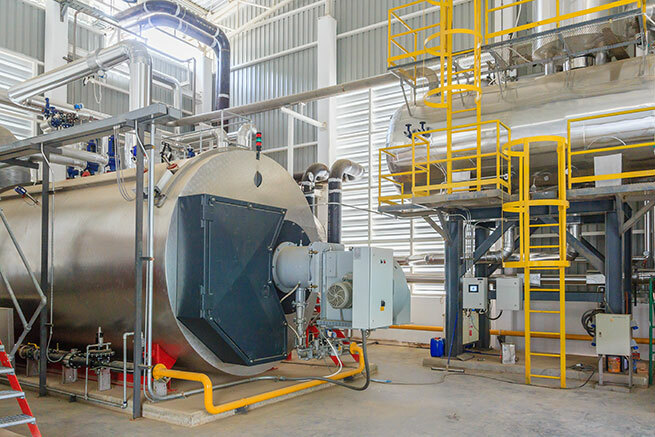 Advanced Water Technologies offer an extensive range of technically advanced steam boiler water treatment chemicals which have been developed for use with a wide range of different types of low and high pressure steam boiler plants. The quality of boiler water chemicals will prevent the occurrence of the problems associated with this type of plant, such as hard water scale, boiler corrosion, condensate line corrosion, fouling and sludge by suspended solids and boiler water foaming. To contribute to the overall safety of operation of the boiler or water heater. To maintain the quality of any generated steam or hot water, appropriate to the application. Advanced Water Technologies engineers, when making recommendations, will invariably use the BS2486 guidelines. However, we have the expertise and flexibility to tailor make a treatment programme to a clients unique specification. 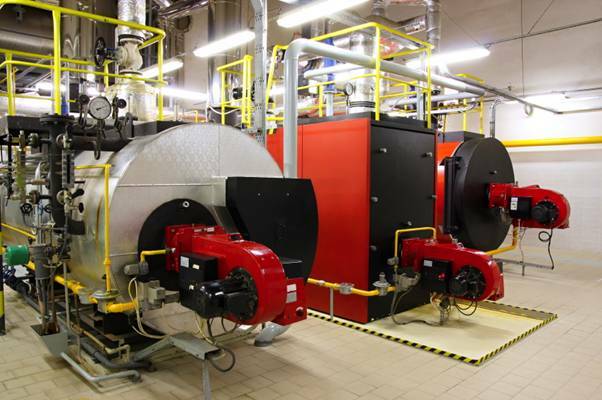 Our products ensure that the boiler plant is maintained at maximum efficiency, and at the same time reducing maintenance costs. 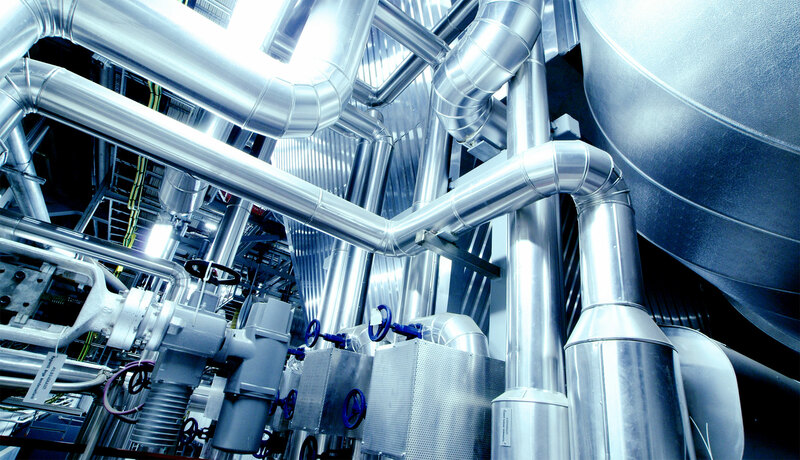 Our closed system chemicals are also relevant to low and high pressure hot water boilers and chilled water systems. The range of chemicals includes oxygen scavengers, scale and corrosion inhibitors, sludge control agents, condensate line treatments, pH adjusters and antifoams.